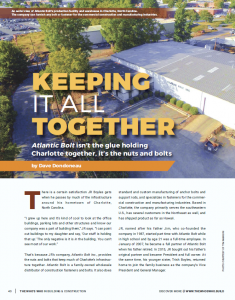 Founded in 1987, Atlantic Bolt is a wholesale distributor of construction fasteners and bolts, and standard and custom anchor bolts and support rods in Charlotte, NC. We specialize in fasteners for the commercial construction and manufacturing industries. 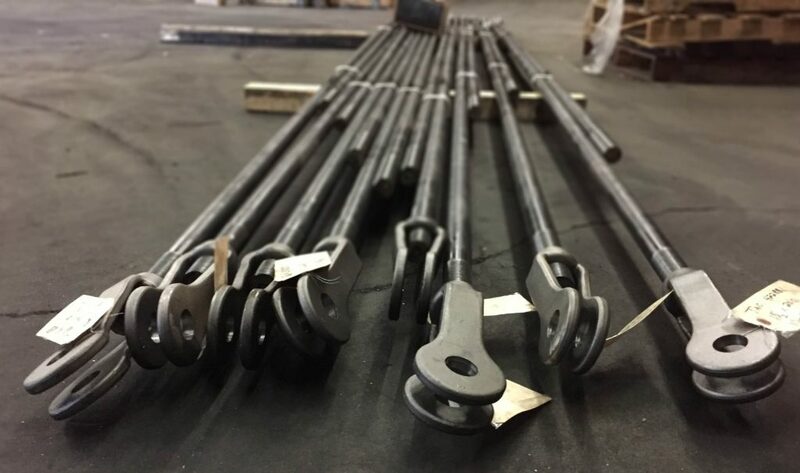 We stock thousands of bolts, screws and fasteners, but what really sets us apart is our ability to make custom anchor bolts and sag rod assemblies. Our core customers are structural steel fabricators and general contractors, but we also furnish fasteners for machinery OEMs and repair. Atlantic Bolt can furnish any bolt or fastener for commercial building construction, whether it’s F1554 anchor bolts, support rods, A325 structural connection bolts, roof deck screws, grade 5/8 bolts or socket head bolts for the machinery inside. Our key values are service, honesty and integrity in all our business dealings. 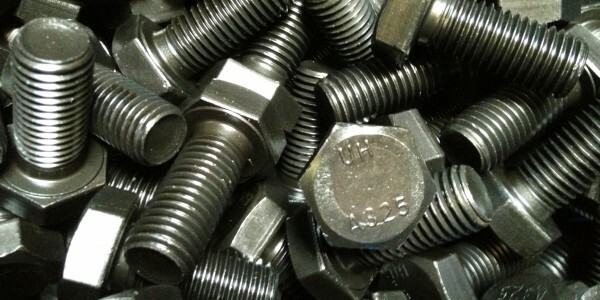 Please contact our staff, many of which have more than 25 years of experience in the fastener industry. Put their knowledge to work for you. Contact us for a quote request or product information.